4k00:25SHINJUKU, TOKYO, JAPAN - CIRCA APRIL 2018 : Colorful bright signboard of adult shop and restaurants at KABUKICHO red-light district area. Overlayed two footage together. Blurred image. hd00:29Slow motion of city pedestrians walking by in the city and crossing streets. 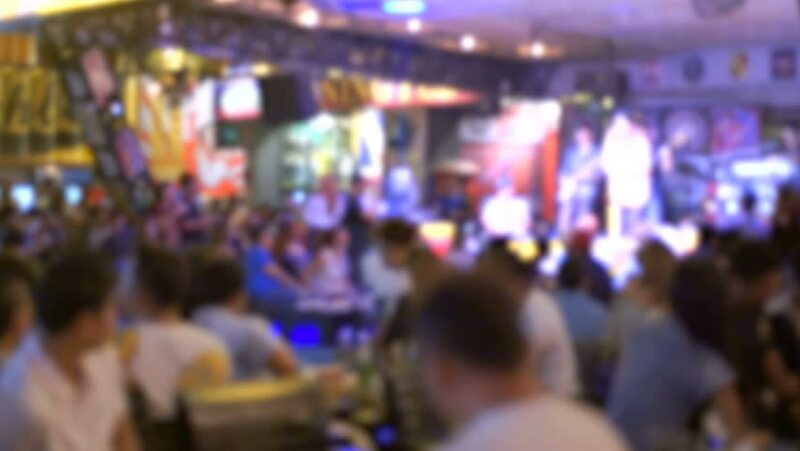 hd00:09Women stand on a stage during beauty contest, out of focus background.